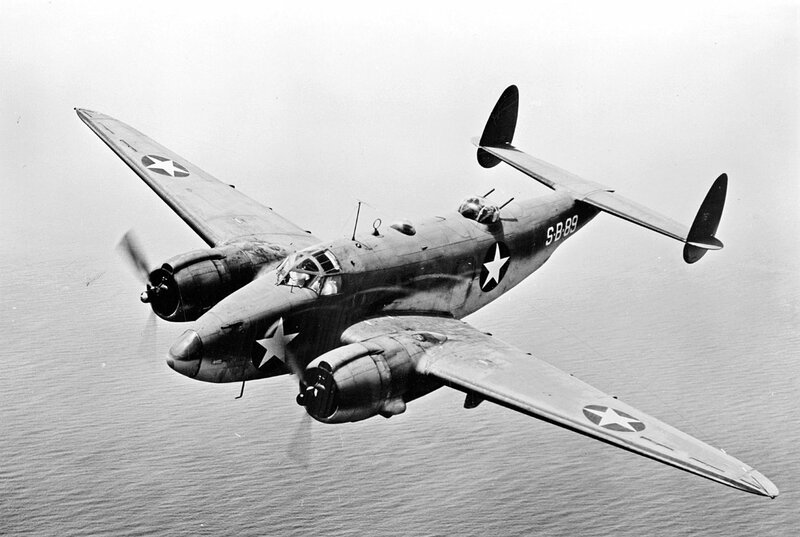 A U.S. Navy Lockheed PV-1 Ventura patrol bomber in flight, circa 1943. A U.S. Navy Lockheed PV-1 Ventura patrol bomber in flight. 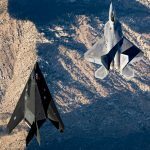 These Lockheed Martin Military Aircraft Images were photographed by military veterans and service members. A P-51 Mustang sits on the flight line during the 2017 Heritage Flight Training and Certification Course at Davis-Monthan Air Force Base, Ariz., Feb. 12, 2017. The annual aerial demonstration training event has been held at D-M since 2001. 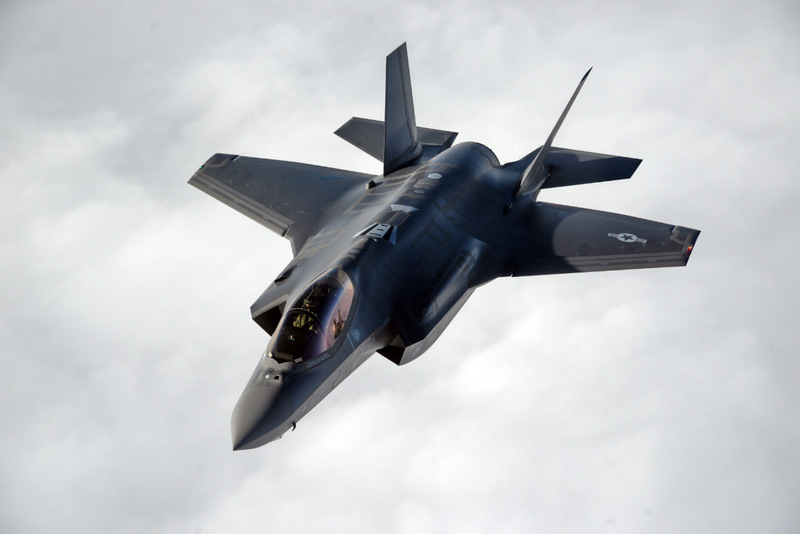 The modern aircraft that participated in this year’s HFTCC were the F-35 Lightning II, the F-22 Raptor, F-16 Fighting Falcon and the A-10C Thunderbolt II. 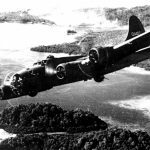 The historic aircraft included the P-51 and T-51 Mustangs, the P-40 Warhawk, the P-38 Lightning, the P-47 Thunderbolt, the T-33 Shooting Star and the F-86 Sabre. 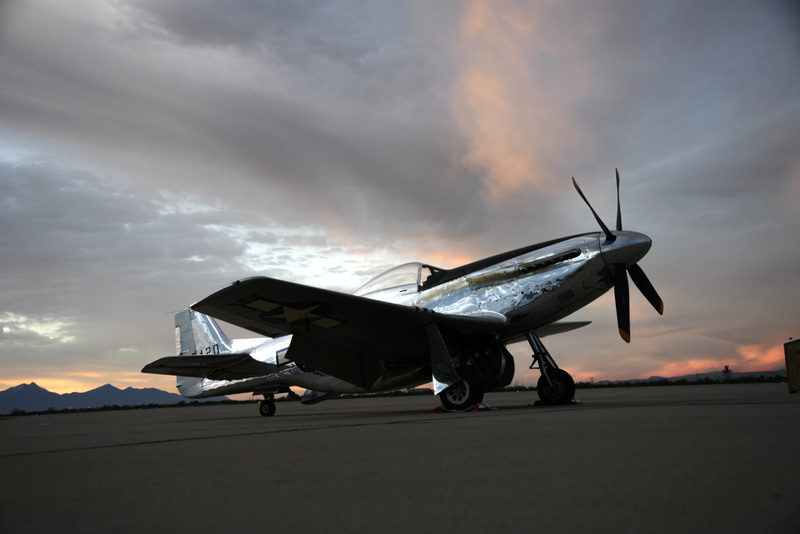 A P-51 Mustang sits on the flight line during the Heritage Flight Training and Certification Course at Davis-Monthan Air Force Base, Arizona. 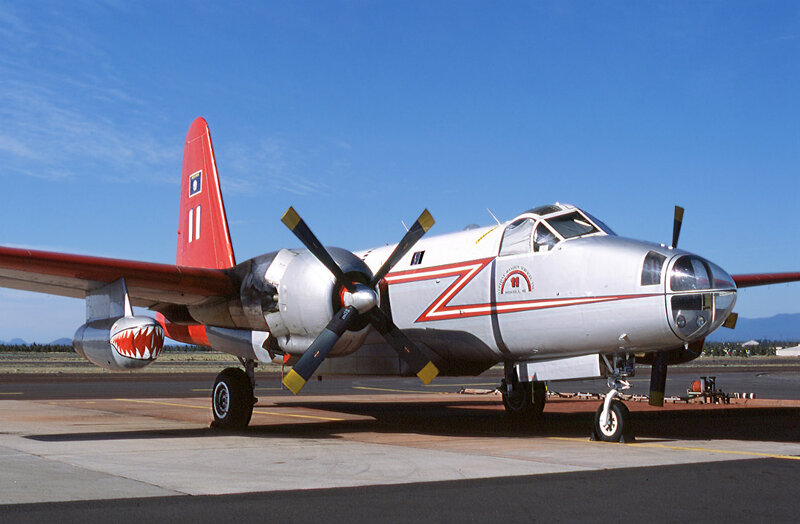 Lockheed P2H-7 Neptune, N14447 at US Forest Service Tanker Base, Roberts Field, Redmond, Oregon. Three U.S. Air Force Lockheed F-94C Starfire interceptors (s/n 51-5642, 50-1063 and 51-5549) of the 354th Fighter Interceptor Squadron based at Oxnard Air Force Base, California (USA), in flight on 19 June 1956. 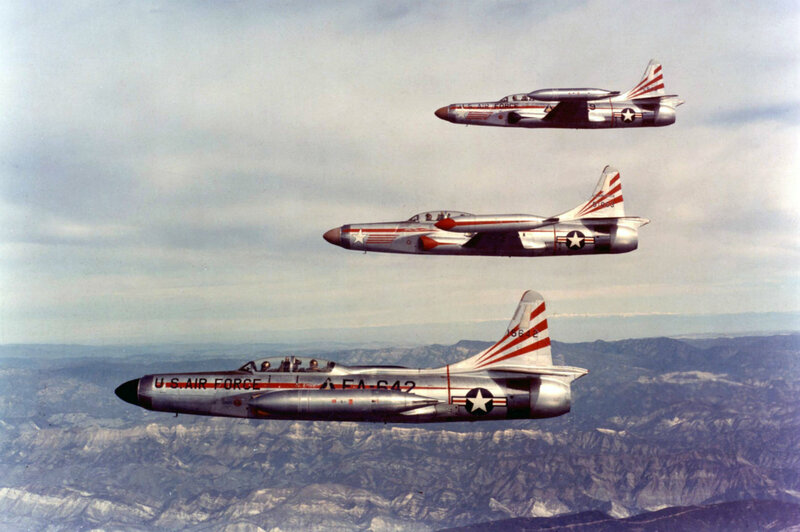 Three U.S. Air Force Lockheed F-94C Starfire interceptors (s/n 51-5642, 50-1063 and 51-5549) of the 354th Fighter Interceptor Squadron based at Oxnard Air Force Base, California (USA), in flight. 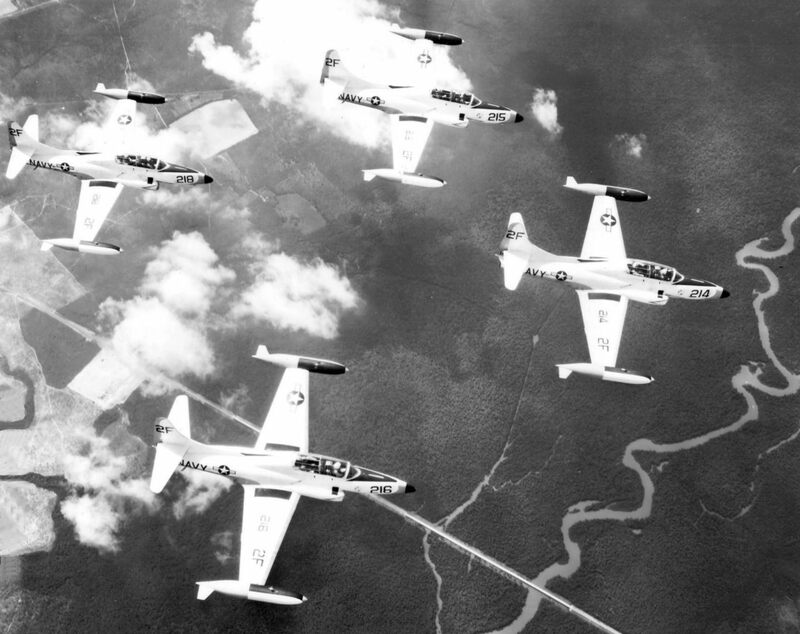 Four U.S. Navy Lockheed T2V-1 Seastar trainers of Basic Training Group BTG-9 from Naval Air Station Pensacola, Florida (USA), in formation during a training flight, in 1959. 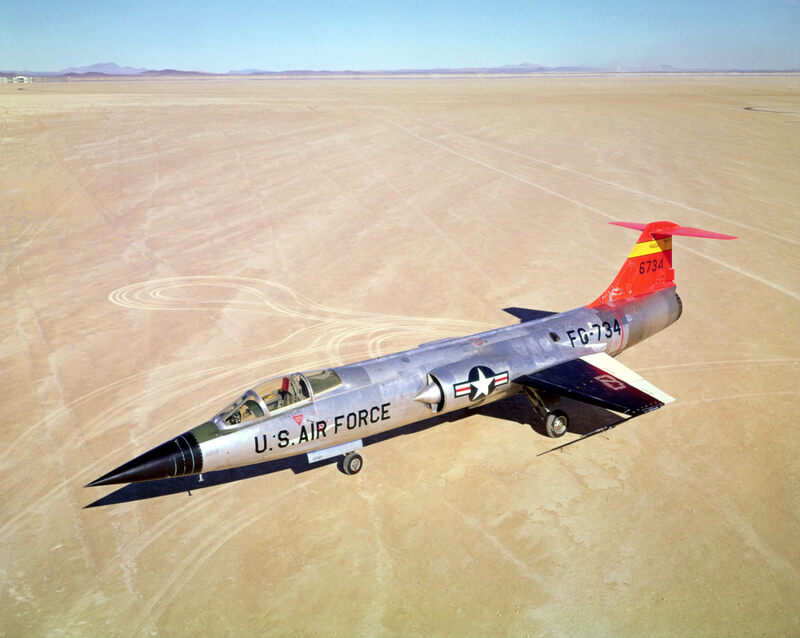 The Lockheed F-104A #734 on a desert lakebed. F-104 is a single-engine, supersonic interceptor aircraft which later became widely used as an attack aircraft. A P-3 Orion from Naval Air Station Jacksonville, Florida, taxies after landing at Tinker Air Force Base, Oklahoma, Oct. 6. 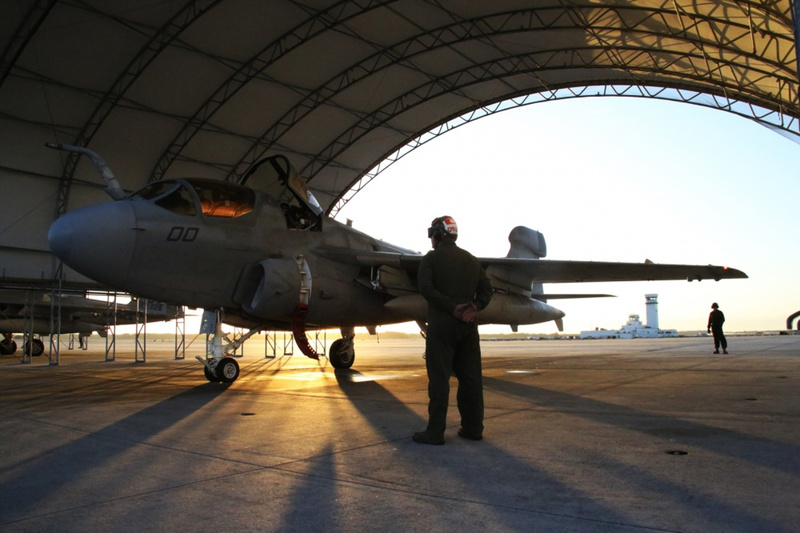 The aircraft was one of eleven from NAS Jacksonville that sought shelter from Hurricane Matthew here. 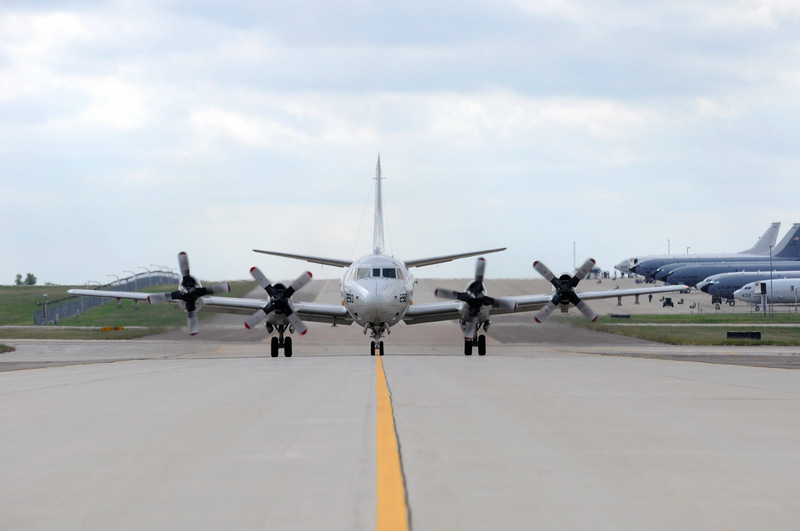 A P-3 Orion from Naval Air Station Jacksonville, Florida, taxies after landing at Tinker Air Force Base, Oklahoma. The three experimental Lockheed XH-51 helicopters in flight (front to back): XH-51A Compound, modified with a four-bladed rotor and stub wings and an auxiliary 2,900 hp Pratt & Whitney J60-2 engine; XH-51A, it had four places and a three-bladed rotor; XH-51N, with five places, a three-bladed rotor, built for NASA test purposes. XH-51A Compound, modified with a four-bladed rotor and stub wings and an auxiliary 2,900 hp Pratt & Whitney J60-2 engine; XH-51A, it had four places and a three-bladed rotor; XH-51N, with five places, a three-bladed rotor, built for NASA test purposes. 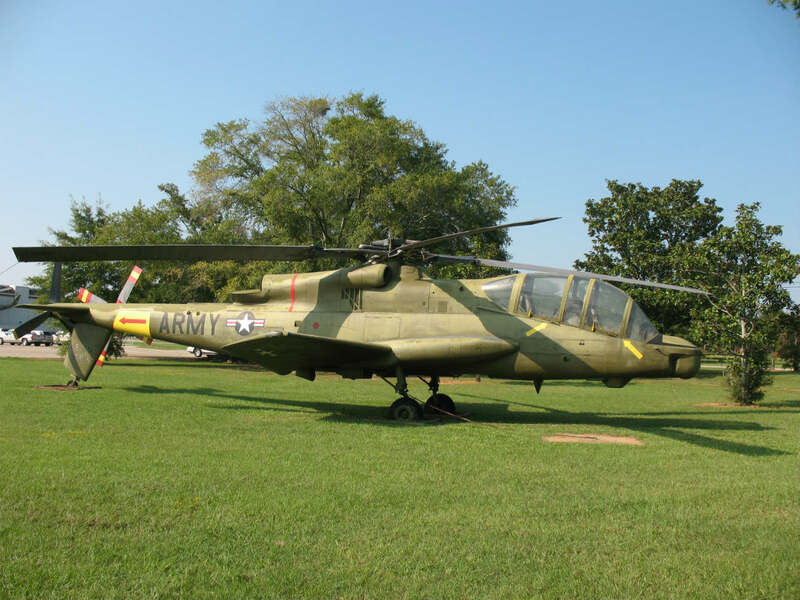 Design of the AH-56 "Cheyenne" began during the Vietnam War to replace the AH-1 Cobra, which was vulnerable to light antiaircraft fire and lacked agility. Because of cost overruns, delays, and changing Army requirements, the AH-56 never went into production. The AH-64 "Apache" eventually was chosen to fill the role for which the "Cheyenne" was developed. This is one of the ten prototypes built after Lockheed won the design for the Army's Advance Aerial Fire Support System (AAFSS). 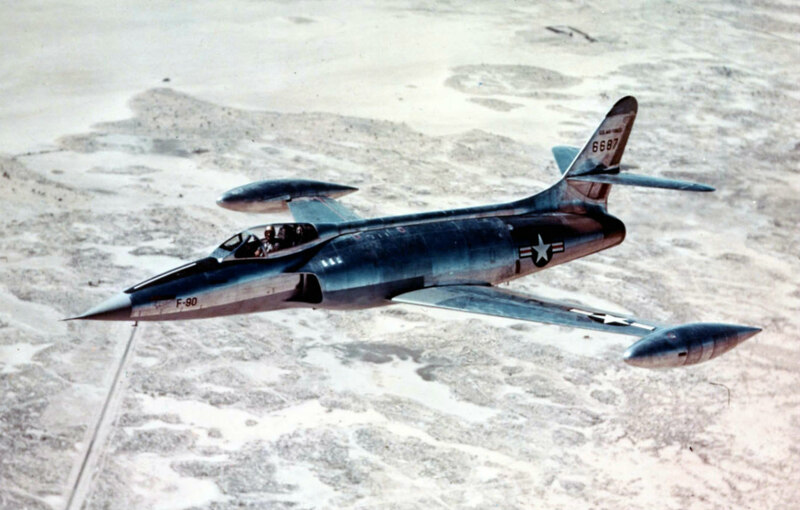 The first U.S. Air Force Lockheed XF-90 prototype (s/n 46-687) in flight. 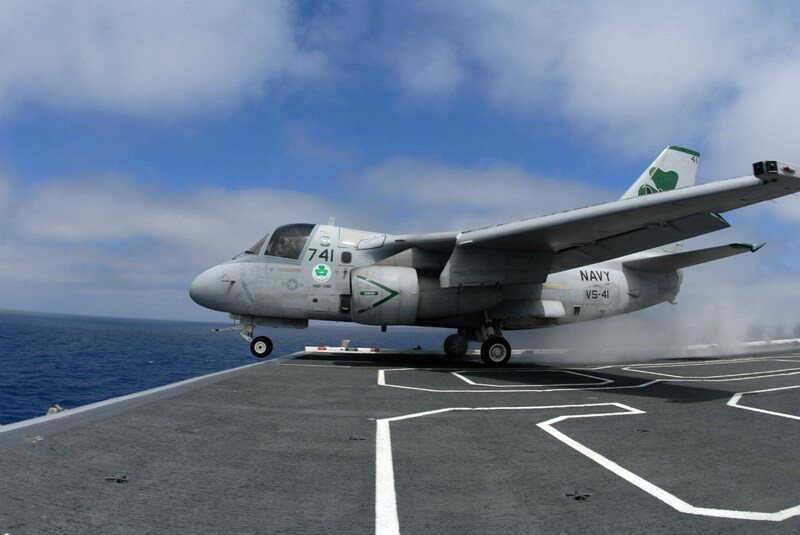 An S-3B Viking assigned to the “Shamrocks” of Sea Control Squadron 41 (VS-41) launches from the flight deck aboard the nuclear-powered aircraft carrier USS Nimitz (CVN 68). The S-3B Viking is an all weather, carrier-based jet aircraft, providing protection against hostile surface combatants while also functioning as the Carrier Battle Groups’ primary overhead/mission tanker. The F/A-18E/F Super Hornet is gradually replacing the Viking, with squadrons being disestablished as Super Hornet aircraft join the respective Air Wings. 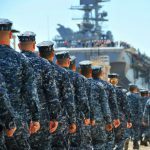 The Nimitz is currently underway off the coast of Southern California conducting sea trials after successfully completing a six-month Planned Incremental Availability (PIA) period. An S-3B Viking assigned to the “Shamrocks” of Sea Control Squadron 41 (VS-41) launches from the flight deck aboard the nuclear-powered aircraft carrier USS Nimitz (CVN 68). The Warner Robins Air Logistics Center at Robins Air Force Base, Ga., received the Franz Edelman Award for Achievement in Operations Research for its use of operations research to streamline maintenance procedures for the C-5 Galaxy. 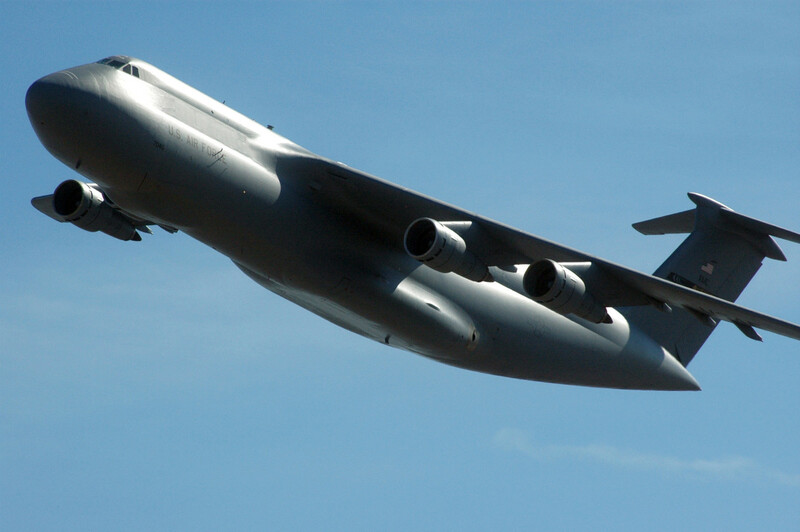 Using innovative management processes, the time required to repair and overhaul the C-5 was reduced 33 percent. 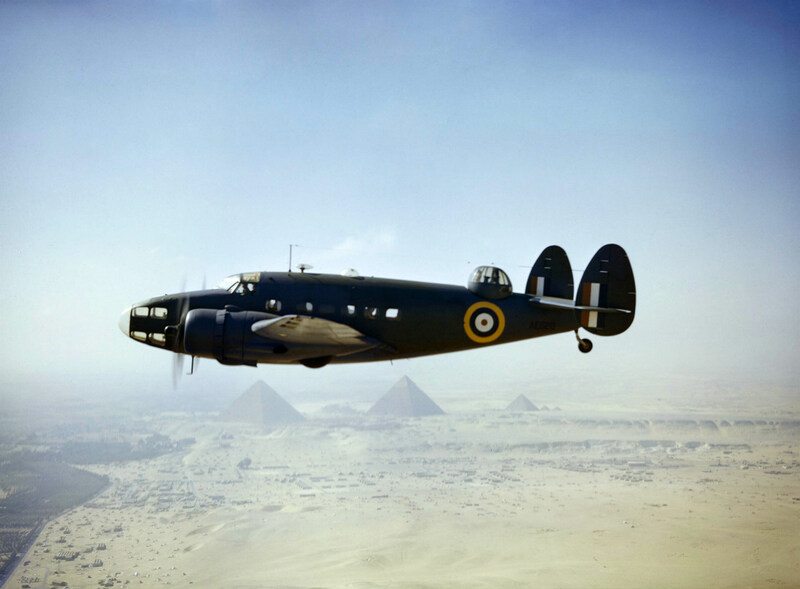 A Royal Air Force Lockheed Hudson VI aircraft (s/n AE626) of the Middle East Communications Flight flying over the Pyramids at Cairo, 1942. CIA developed the highly secret A-12 OXCART as the U-2’s successor, intended to meet the nation’s need for a very fast, very high-flying reconnaissance aircraft that could avoid Soviet air defenses. CIA awarded the OXCART contract to Lockheed (builder of the U-2) in 1959. In 1965, after hundreds of hours flown at high personal risk by the elite team of CIA and Lockheed pilots, the A 12 was declared fully operational, attaining the design specifications of a sustained speed of Mach 3.2 at 90,000 feet altitude. 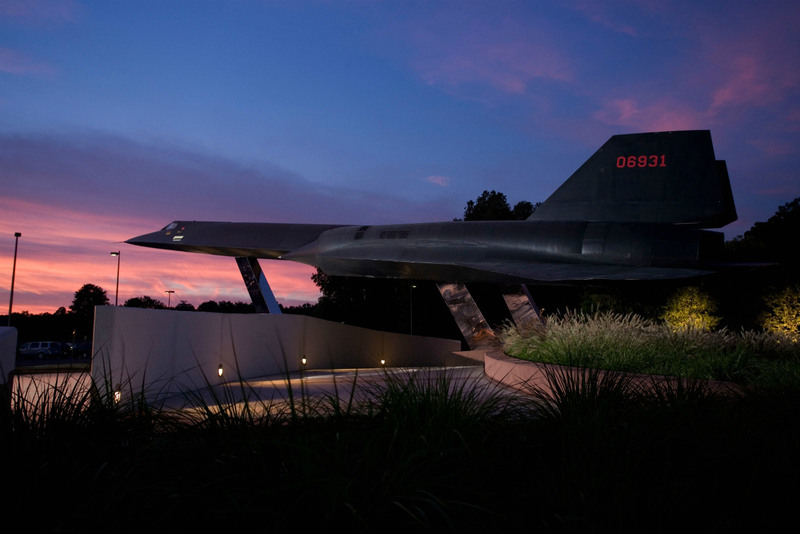 The A-12 on display at CIA Headquarters—number eight in production of the 15 A-12s built—was the first of the operational fleet to be certified for Mach 3. 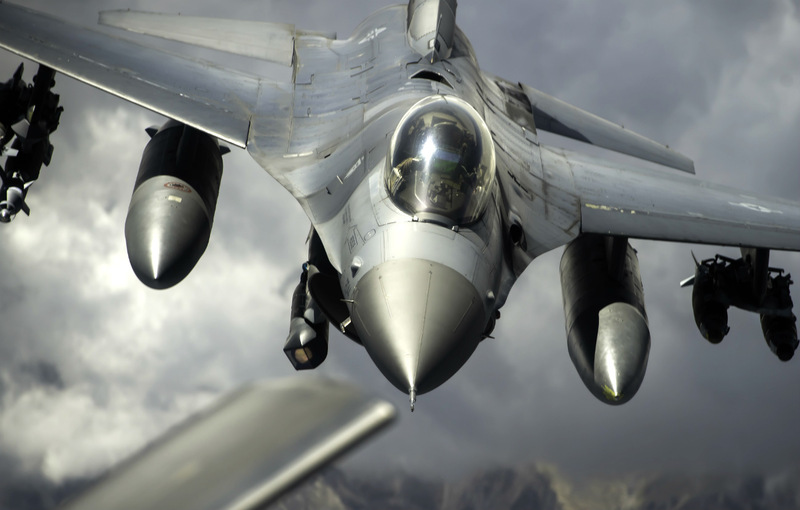 No piloted operational jet aircraft has ever flown faster or higher. 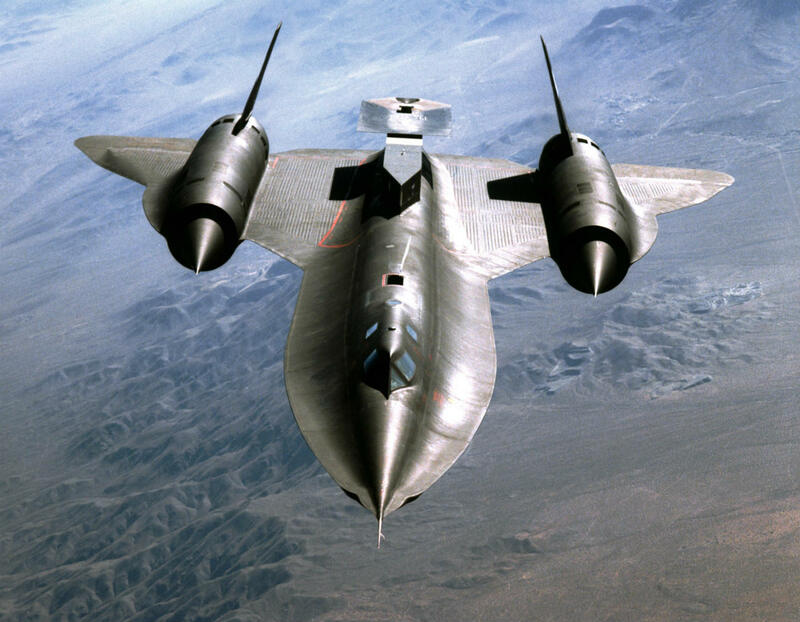 CIA developed the highly secret A-12 OXCART as the U-2’s successor, intended to meet the nation’s need for a very fast, very high-flying reconnaissance aircraft that could avoid Soviet air defenses. CIA awarded the OXCART contract to Lockheed (builder of the U-2). This close-up, head-on view of NASA's SR-71A Blackbird in flight shows the aircraft with an experimental test fixture mounted on the back of the airplane. This close-up, head-on view of NASA’s SR-71A Blackbird in flight shows the aircraft with an experimental test fixture mounted on the back of the airplane. A US Air Force (USAF) F-117A Nighthawk Stealth Fighter aircraft flies over Nellis Air Force Base (AFB), Nevada (NV), during the joint service experimentation process dubbed Millennium Challenge 2002 (MC02). Sponsored by the US Joint Forces Command (USJFCOM), the MC02 experiment explores how Effects Based Operations (EBO) can provide an integrated joint context for conducting rapid, decisive operations (RDO). 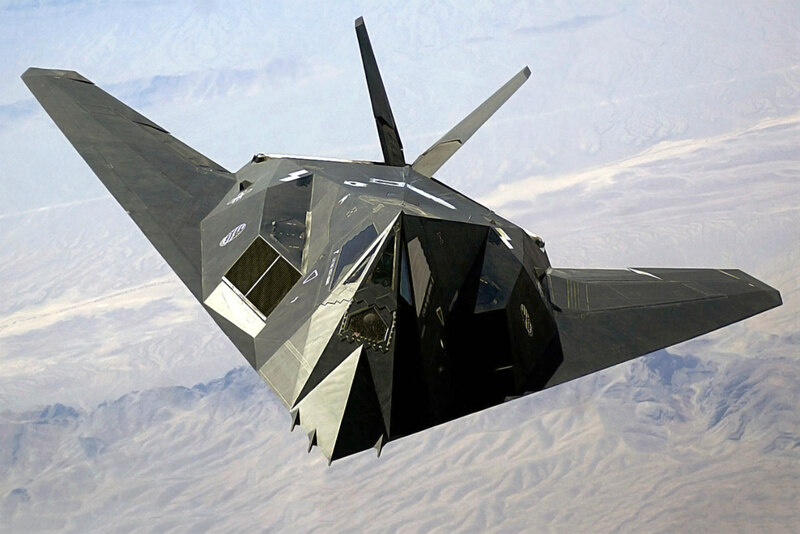 A US Air Force (USAF) F-117A Nighthawk Stealth Fighter aircraft flies over Nellis Air Force Base (AFB), Nevada (NV), during the joint service experimentation process. A U.S. Air Force F-22 Raptor flies above Southwest Asia during a mission in support of Operation Inherent Resolve Aug. 29, 2017. 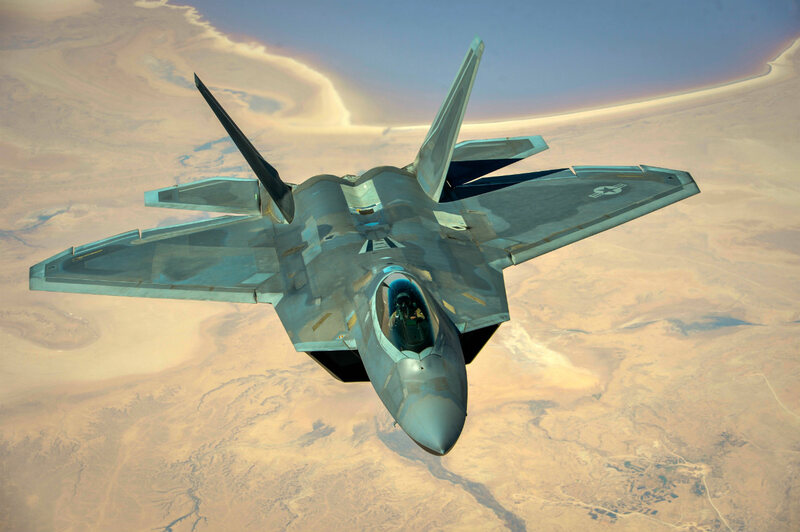 The F-22 is a component of the Global Strike Task Force, supporting U.S. and Coalition forces working to liberate territory and people under the control of ISIS. A U.S. Air Force F-22 Raptor flies above Southwest Asia during a mission in support of Operation Inherent Resolve. 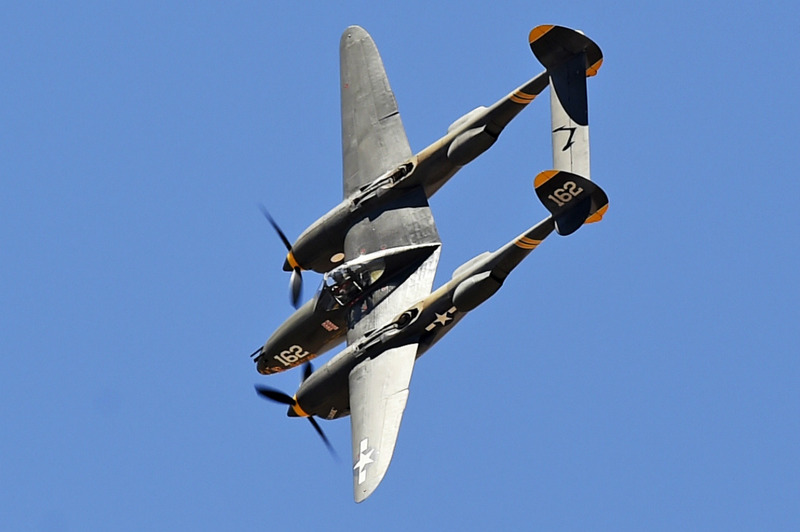 A P-38 Lightning prepares to land after flying a heritage flight with the F-35A Lightning II Joint Strike Fighter Apr. 3, 2016 during the Luke Air Force Base air show, 75 Years of Airpower. A P-38 Lightning prepares to land after flying a heritage flight with the F-35A Lightning II Joint Strike Fighter. A U.S. Air Force F-35 Lightning II from Hill Air Force Base, Utah, flys alongside a 100th Air Refueling Wing KC-135 Stratotanker in formation during a flight to RAF Lakenheath. 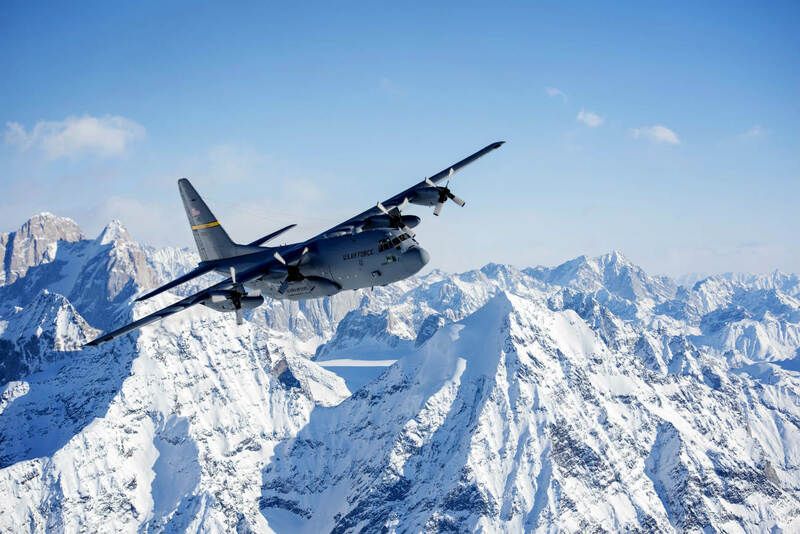 A C-130 Hercules from the 144th Airlift Squadron, Alaska Air National Guard, flies over Denali National Park, Alaska, March 4, 2017. After 41 years of flying the C-130 aircraft, the 144th Airlift Squadron’s eight C-130s were divested, with the planes either being transferred to outside units or retired from service. The unit’s last two aircraft departed Joint Base Elmendorf-Richardson, Alaska, the following day. 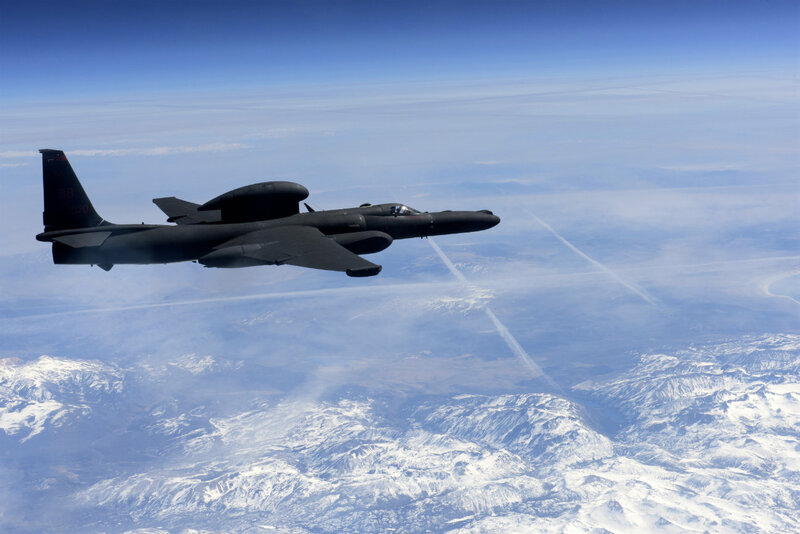 A U-2 Dragon Lady flies above the Sierra Nevada Mountain Range, California, Mar. 23, 2016. The U-2 is a single-seat, single-engine, high-altitude/near space reconnaissance and surveillance aircraft which delivers critical imagery and signals intelligence to decision makers throughout all phases of conflict, including peacetime indications and warnings, low-intensity conflict, and large-scale hostilities. A U-2 Dragon Lady flies above the Sierra Nevada Mountain Range, California. A U.S. Air Force Lockheed C-141B-10-LM Starlifter (in October 1984?). This aircraft (s/n 63-8085, c/n 300-6016) was later converted to an C-141C. It was retired to the AMARC as CR0190 on 14 October 2003. The date given (Oct 1964) has to be wrong, as the C-141B was converted from the C-141A starting in 1977. 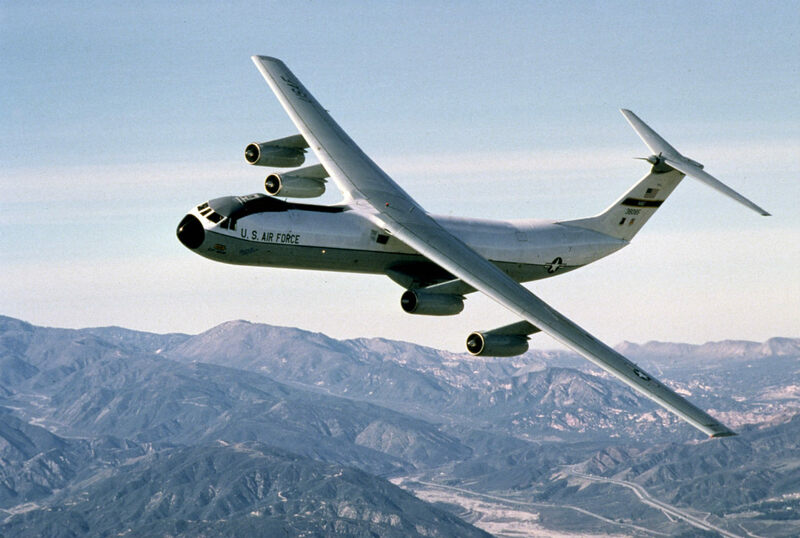 A U.S. Air Force Lockheed C-141B-10-LM Starlifter. This aircraft (s/n 63-8085, c/n 300-6016) was later converted to an C-141C. 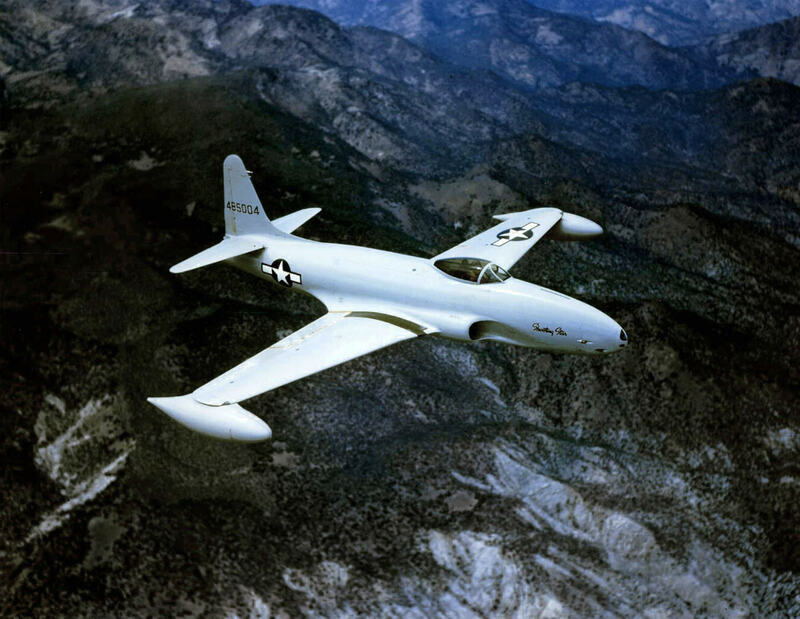 A U.S. Air Force Lockheed P-80A-1-LO Shooting Star (s/n 44-85004) in flight. This aircraft was later upgraded to an F-80C-11-LO. We think you’ll enjoy these images of U.S. Coast Guard aircraft. 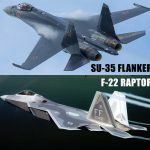 Also, you can see all of our military aircraft images here.